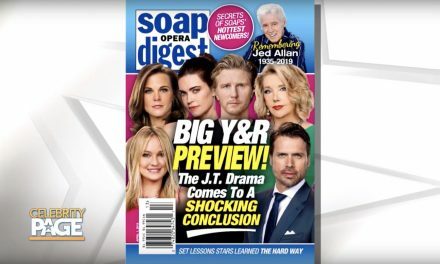 We’re talking all things daytime TV with Soap Opera Digest! 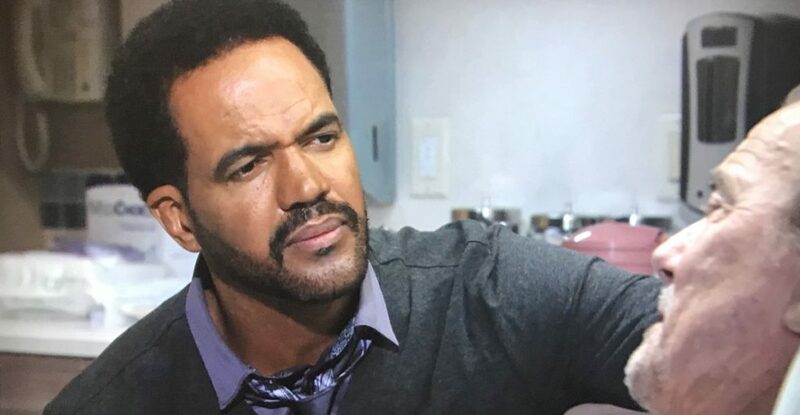 Our Sonia Isabelle is talking with Soap Opera Digest’s Stephanie Sloane about what’s next for The Young and The Restless following the tragic passing of Y&R star Kristoff St John. Photo courtesy of Soaps SheKnows. 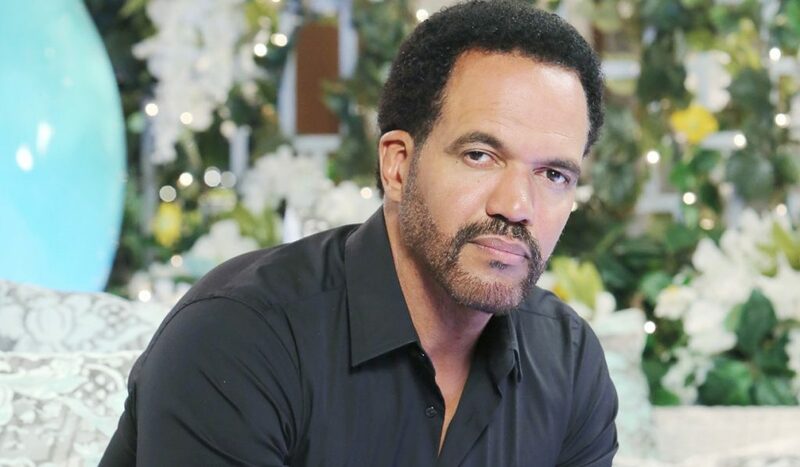 Y&R will honor the late star with a two part special and will focus on his character and career with the show. The special will kick off with Kristoff’s character passing away on-screen, and will bring back his brother Malcolm, played by Shemar Moore. Photo courtesy of Soap Opera News. 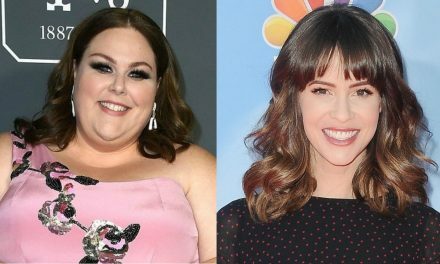 The second part of the two-part special will be a memorial show, where members of the Y&R cast will pay tribute to their late co-star and friend. 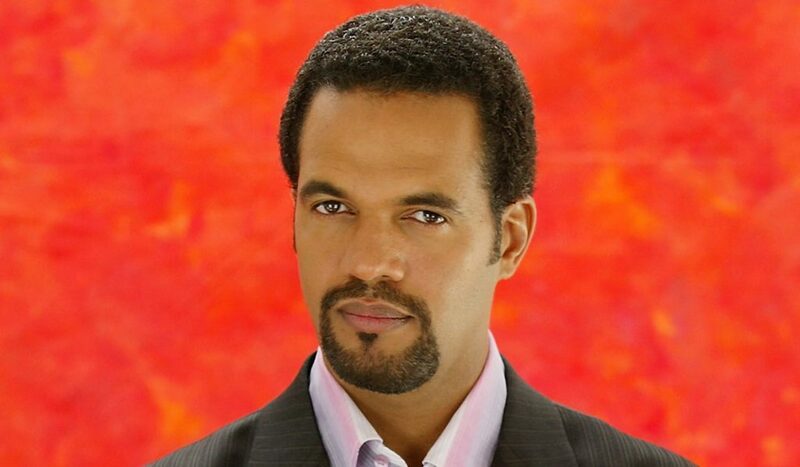 Among the many presenters, Shemar Moore and Victoria Rowell will step forward to honor Kristoff. Photo courtesy of daytime confidential.com. Eileen Davidson, after her two day visit with Y&R, says she is happy to be involved with the tribute ceremony and glad that she was included. Make sure to tune in for this special two part presentation of The Young and The Restless!